FOX has decided to order a third season of Hotel Hell, another of their Gordon Ramsay reality shows. It’s been nearly a year since the last installment aired. FOX has ordered a third season of HOTEL HELL, the hit Gordon Ramsay series in which the award-winning chef and hospitality expert endures hotels at their worst, as he attempts to turn around these failing establishments and make the changes required to meet his impeccable standards. Casting is open now for Season Three. If you are an owner who would like to apply for HOTEL HELL, or know of a hotel in serious need of Gordon Ramsay’s help, additional information and application details can be found at hotelhellcasting.com. The first two seasons of HOTEL HELL saw Gordon Ramsay sleeping on stained mattresses, taking cold showers in moldy bathrooms and confronting hotel ghosts. He took his hospitality reviews to a whole new level, as he tackled a myriad of establishments, and now, he’s back for more. After uncovering the root of the problems at each place, Ramsay will put hotel owners and employees to work as he attempts to turn around their failing establishments, doing all he can to rescue these floundering hotels. Some owners will work with Ramsay to address the issues he’s identified, while others will refuse to take the advice they sought out, and face the consequences. But, in the end, it will be up to the owners and staff to keep their hotels open. 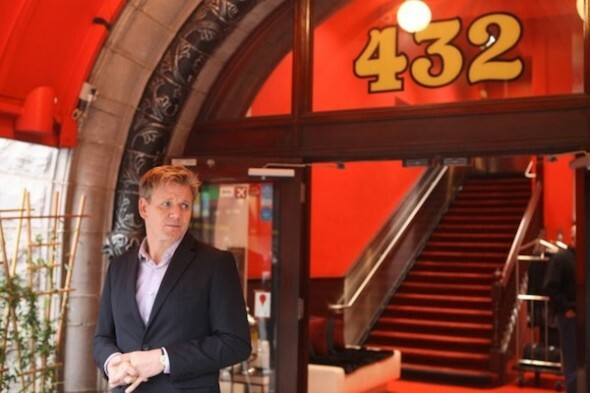 The success of each business is truly on the line, so one thing is certain: if they won’t take Ramsay’s advice, they will never check out of HOTEL HELL. HOTEL HELL is produced by One Potato Two Potato LLC. (part of the All3Media group). 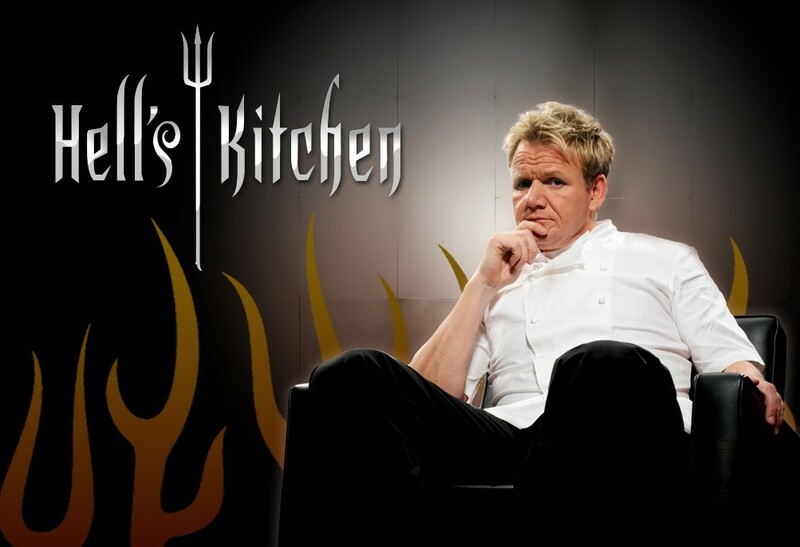 Gordon Ramsay, Ben Adler and Patricia Llewellyn serve as executive producers. “Like” HOTEL HELL on Facebook at facebook.com/HotelHellonFOX. Follow the series on Twitter @HotelHellonFOX and join the discussion at #HotelHell. Renowned for award-winning original programming, One Potato Two Potato produces high-quality TV shows on both sides of the Atlantic, including the smash-hit HOTEL HELL, the blockbuster MASTERCHEF and irresistible spin-off MASTERCHEF JUNIOR, all for FOX; as well as “Best New Restaurant” and competition series “Food Court Wars.” In the U.K., OPTP produces “Gordon Ramsay Behind Bars” and “Gordon Ramsay’s Great Escape” for Channel 4; food biography and nostalgia series “My Kitchen” for UKTV’s Good Food Channel; and “Matilda and the Ramsay Bunch,” starring Tilly Ramsay for U.K. children’s channel CBBC. OPTP has also produced two instructional cookery series featuring Gordon Ramsay, “Ultimate Home Cooking” and “Ultimate Cookery Course,” both of which have sold all over the globe. What do you think? Do you like this FOX series? Are you looking forward to season three of Hotel Hell?